In Criteo, hypergrowth is something we have gotten used to. Our business has grown from a single data center in Paris back in 2005, to a globally distributed, multi data center infrastructure, with over 35 000 servers and what is one of the largest Hadoop clusters in Europe. 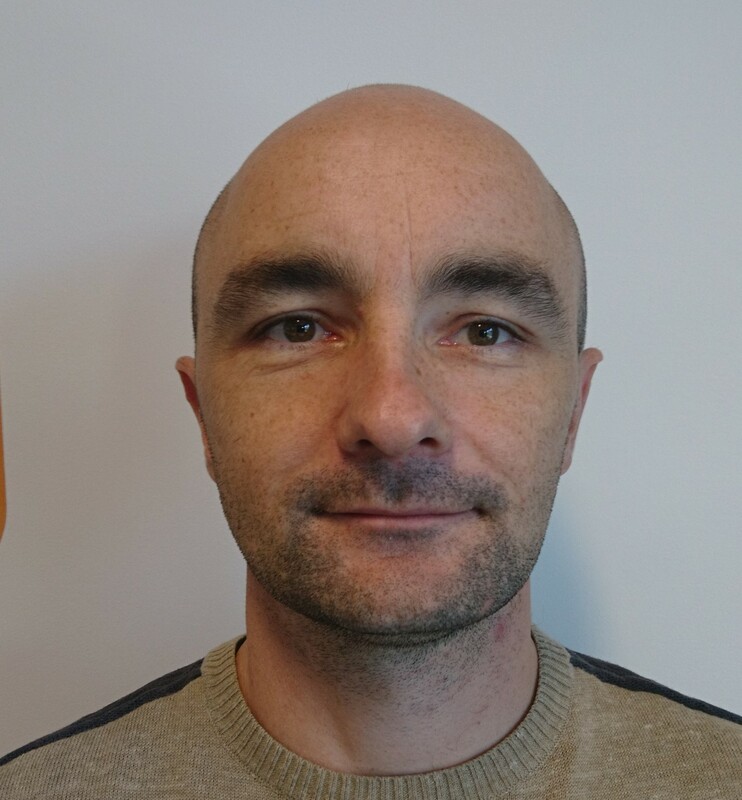 This blogpost is the story of how we in the Criteo Infrastructure team have changed to allow us to react quickly to the ever-increasing needs of our business. 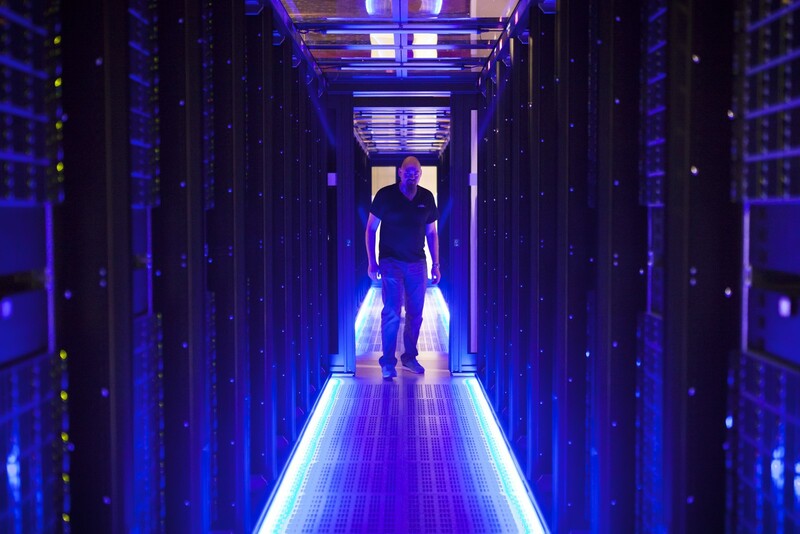 Each location started with just a few racks of servers, installed in cages in the leased data center space. Scaling the clusters could easily done by adding more servers and additional racks. 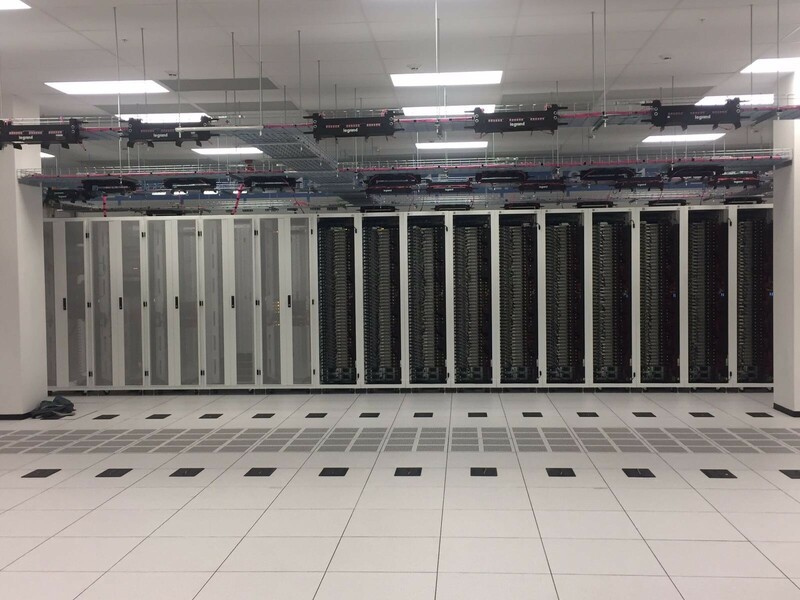 Servers were ordered and unpacked within each data center. Racking, cabling, powering them took few weeks. We always made sure that additional servers were always ready for unexpected load. The architecture scaled so quickly, with so much change that a dedicated Escalation team was required to tackle any critical incident. They act as the software firemen, coordinating teams around them to fix issues. When facing load issues, the Escalation team requests additional servers from the stock. Every year, the Black Friday period generates a huge load on our infrastructure, but it is not an issue thanks to our hardware capacity. 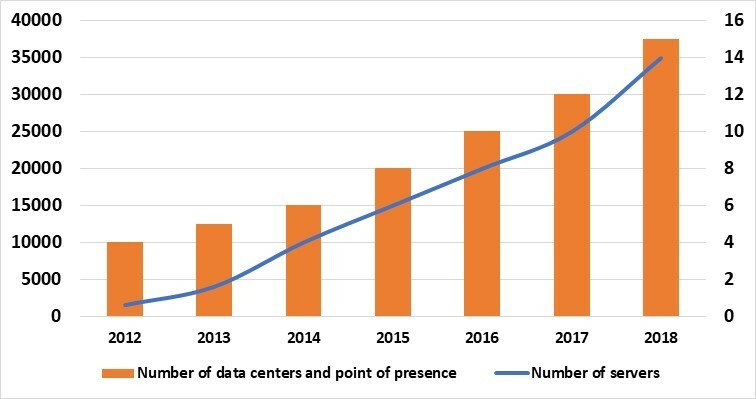 As the resources needed by the business was increasing, the infrastructure scaled up: first more servers were added in a few racks, then servers were ordered by racks of 24, then by 48, and eventually by full room. In the meantime, the 3-tier architecture had evolved to a more robust architecture, including technologies such as NoSQL, Hadoop and Mesos. The measure for scaling up became the quantity of megawatts provided by a data center. Hardware selection is chosen based on number of CPU per m2, CPU per available storage Tera octets, power consumption and cost. For Criteo, hosting our servers is cheaper than going to the cloud. Whilst a start-up could choose to start with hosting their infrastructure in the cloud, due to the low up-front initial investment, at Criteo we choose to host our own servers. We chose to do this as the ongoing costs of cloud infrastructure exceed those of own hosted hardware once you go past a few hundred servers. For Criteo, the investment in a server will have paid for itself after two years. After that, we only incur the monthly running costs for rent, cooling and power. After three year the hardware can be depreciated, and new hardware version can be rolled out. The time when Criteo was a small company is gone. As uptime is critically important for our business and our clients, we need to plan for the all the peaks and troughs of the year. In advertising, the busiest time of the year is around the Black Friday shopping event. To prevent any risks raised by the associated high traffic rate increase, we need to anticipate as much as one year before. A traffic forecast is applied to application performance and dependencies. The required bandwidth and server quantities are estimated and purchased for our data centers. We have learned from experience that such anticipation is critical, and the yearly budget takes this point into account. The budget allocated to infrastructure changed from a percent of revenue to a complex exercise reviewing all running cost and forecasted needs. No one wants to end up in a situation where input bandwidth, frontend or databases masters are heavily overloaded and not able to sustain incoming traffic without any available resources left. The team communicates with all R&D functions (developers, devops, infrastructures, network, finances and team leader), and brings together different profiles, mixing Analytics, Devops, Research, Finance and Product profiles.